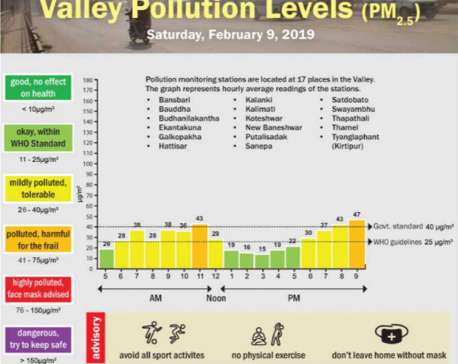 Pollution level fluctuated between polluted to dangerous levels yesterday. 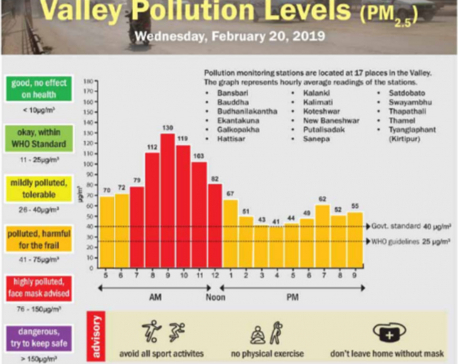 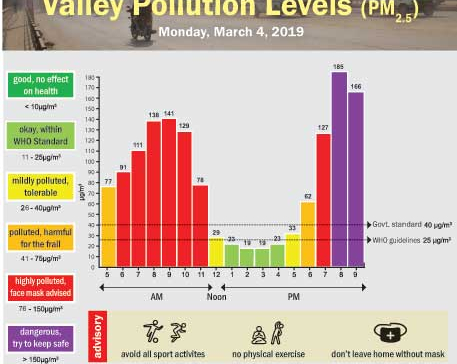 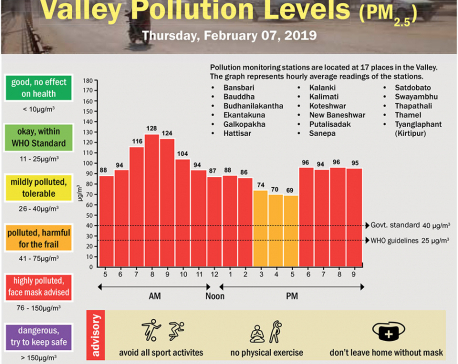 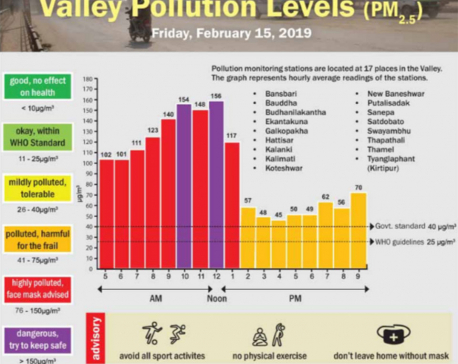 Valley Pollution Index for February 8, 2019. 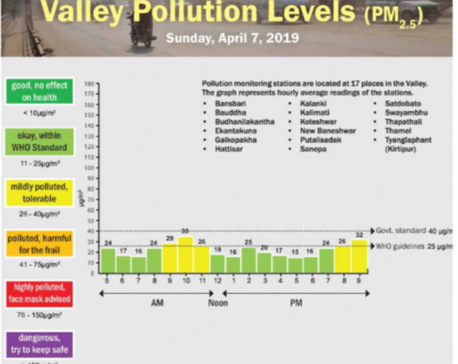 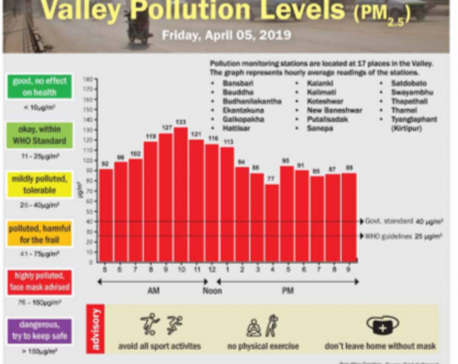 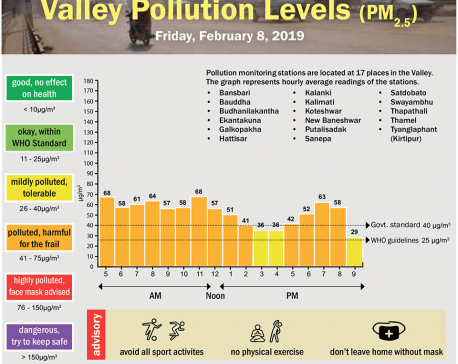 Valley Pollution Index for February 7, 2019.